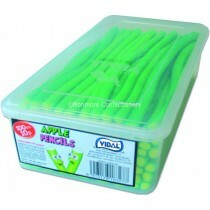 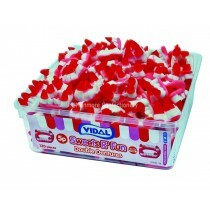 Vidal are a Spanish confectionery company that distribute a diverse range of products to the UK with their products including jelly filled products such as snakes, frogs and Jelly filled strawberries. 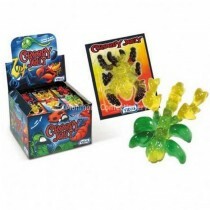 Monmore Confectionery have a whole host of their products on offer whether you are looking to stock up for your business or you just want to try some of these wholesale sweets for yourself. 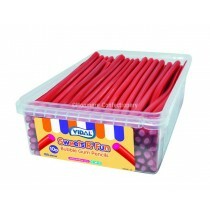 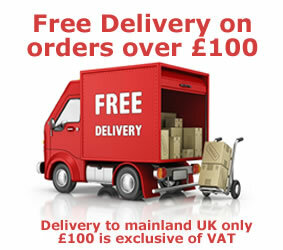 Vidal are always looking to increase their product range and give its customers more to choose from with their cash and carry sweets including Jelly filled Brains, Dolphins, Bubble-gum Balls, Rainbow sugar Stripes and their Mega Zoom Lollipops. 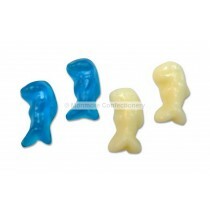 Monmore Confectionery stock all of these products and more so there is always something different to choose from. 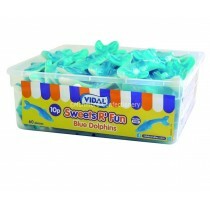 Vidal have recently passed their 50th anniversary and they continue to deliver on their promise of producing quality gummy sweets to its customers. 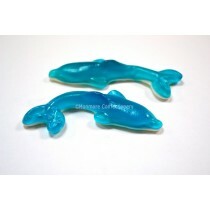 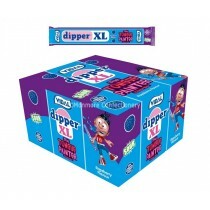 Their sweets appeal to kids and adults alike with many fun themed editions including the teeth and lips. 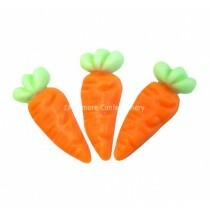 Monmore confectionery have got you covered when it comes to pick n mix sweets.